ibotta is a free app that pays you cash for buying your favorite products. Also, it's fun and easy to see your savings rewards pile up! 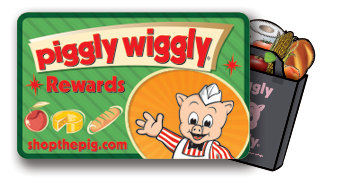 Earnings from ibotta are in addition to the savings already available through you Piggly Wiggly Rewards Card. 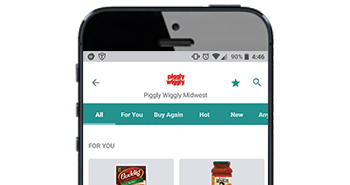 Download the ibotta app from the app store and connect you Piggly Wiggly Rewards Card. 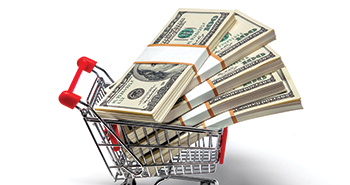 Before shopping, choose your rebates and complete the assigned tasks. The more you complete, the more cash back you'll earn. 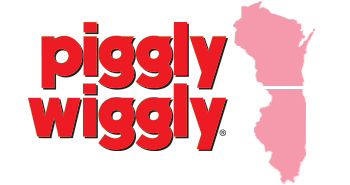 Buy your chosen products at your local Piggly Wiggly location. 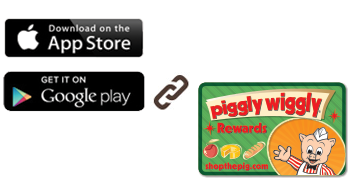 Use your Piggly Wiggly Rewards Card at Checkout and your ibotta earnings will be added to your ibotta account. You can use your accumulated earnings to get gift cards or even send that money to a linked PayPal account.